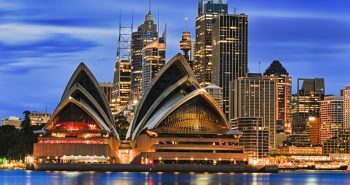 Australia visa rules will be updated that will levy 10-year ban on applicants who furnish wrong or untrue information in their applications. The changed rules will be effective from November 18, 2017. It will be done through promulgation of Migration Legislation Amendment – measures no. 4, 2017. The existing law for this aspect is Public Interest Criterion, section 4020. It deals with visa applicants providing misleading or false information. The calculation is for the last 12 months prior to the visa application. On the other hand, the new Australia visa rules will update this calculation period for 10 years. The information for this period of 10 years must be true and accurate. Applicants who fail to satisfy this criterion will be barred for 10 years from applying for visas, as quoted by the SBS. 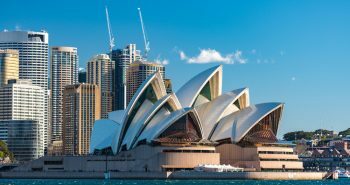 The Immigration Minister of Australia said that this is to address the issue of circumvention of rules by visa applicants. Right now the provision of application withdrawal exists for applicants. If the DIBP notifies for false and misleading information, the application is reapplied after 1 year. 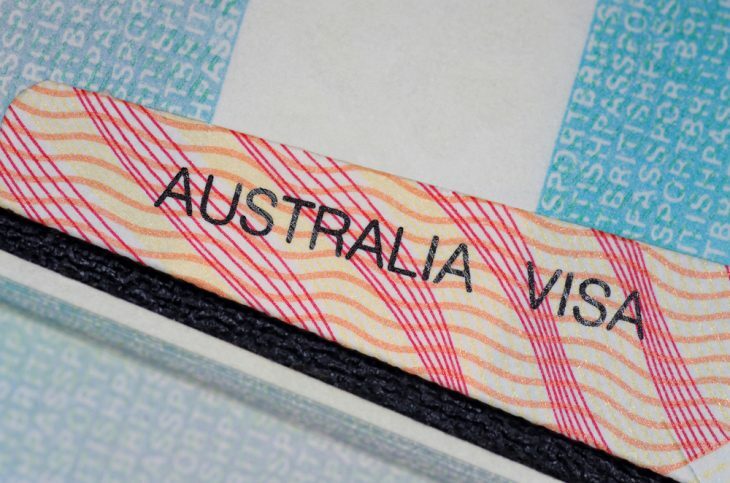 However, this will not be possible after the new Australia visa rules come into effect. The 10-year ban will be imposed on applicants providing untrue data. This will be applicable for information given to DIBP, Administrative Appeals Tribunal, and Migration Review Tribunal. Visa applicants will be barred for 10 years for failing to meet this requirement under Public Interest Criterion. DIBP said that applicants providing untrue data to it are likely to do so with other departments of the government as well. Visa applicants use the existing 1 year exclusion period and reapply for visas.